Will it be Ghana or Jamaica? 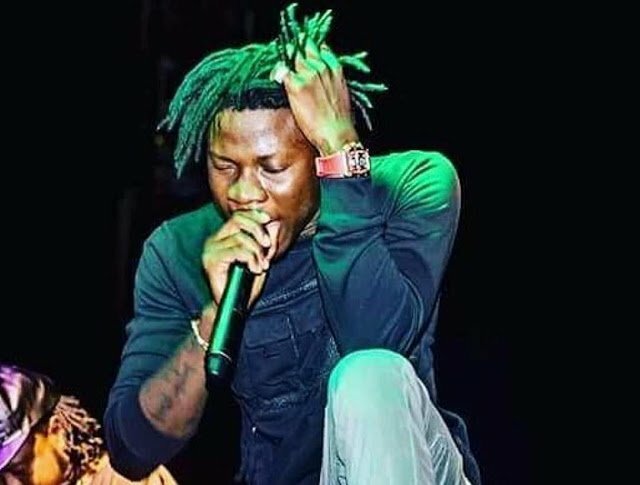 Who will carry the day on Friday, March 4, when three of Jamaicans finest dancehall artistes – Elephant Man, Alkaline, Kranium ‘battle’ it out with Ghana’s Shatta Wale, Samini and Stonebwoy in a concert dubbed PulseTurnUp. When the battle line is drawn at Accra Sports Stadium on the night, the Kakai hitmaker, Shatta Wale, will take on Alkaline, Samini comes face to face with Elephant Man and Stonebwoy squares it off with Kranium. The concert which will also feature other Ghanaian acts such as MzVee and Kaakie has been tagged by many as ‘Ghana-Meets-Jamaica’ due to the high calibre of artistes on bill. Speaking in an interview with Showbiz Verus Nartey, General Manager of Fantasy Entertainment, organisers of the show, said, the event promises to be one of the best shows in 2016 because of the artistes involved. “We want to give Ghanaians the best of entertainment and with the lineup of artistes, we believe anyone who makes it to the event will have a really good time. “The event seeks to gather and motivate about 15,000 selfless spirited and committed Ghanaian youth. Throughout the main event, we will run goodwill/patriotic video messages from 59 influential persons to up audience’s patriotic and can-do spirit”, he added. PulseTurnUp is sponsored by MTN with support from Turkish Airlines, Midland Savings & Loans, South African Airlines, Hitz FM, TV3, 4Syte TV and ToonToom.